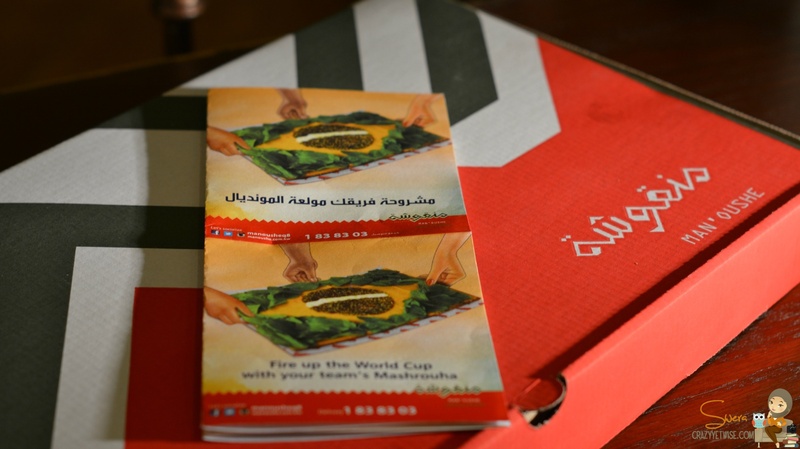 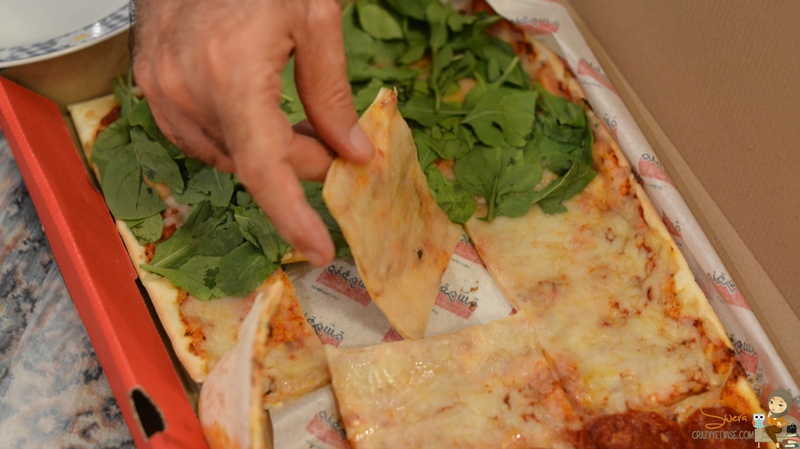 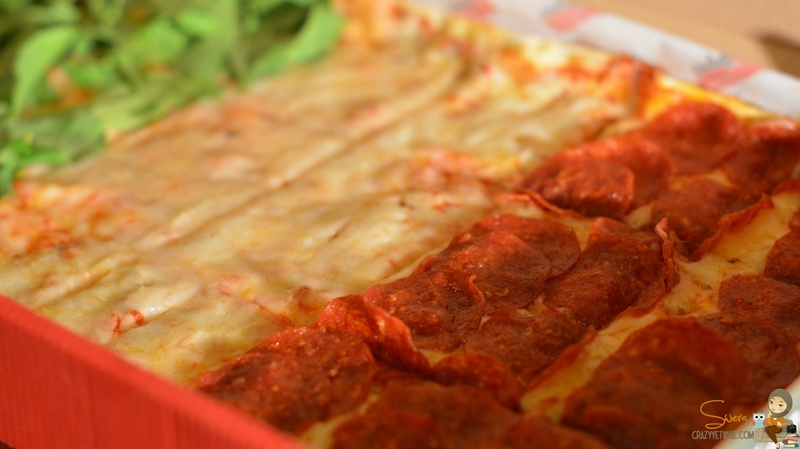 On the night of Italy’s match against England, I received italian flag semi-pizza (mashrouha) from Manousha. 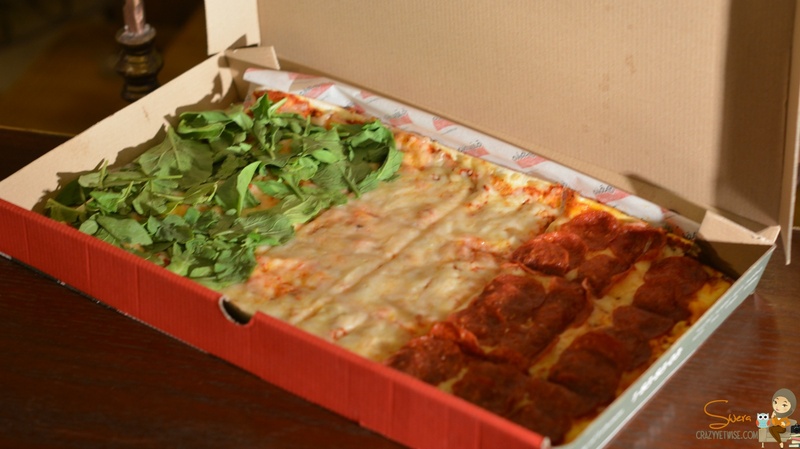 They’re having this special dish just for the FIFA World Cup. 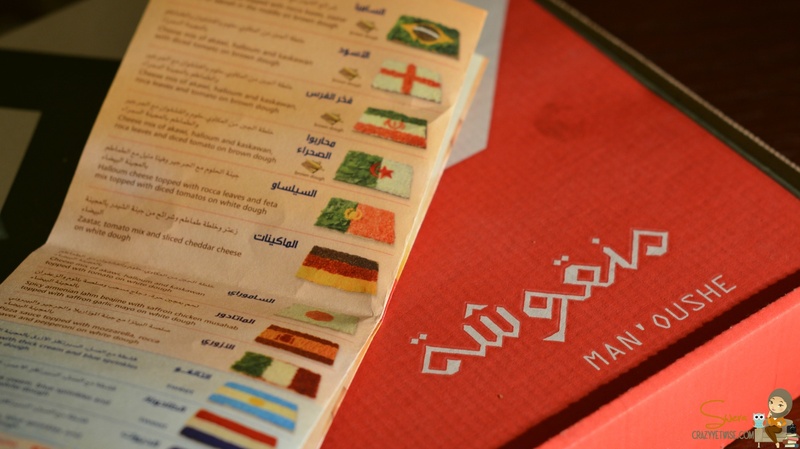 Each country has its own special mashrouha, each mashrouha differs from the other. 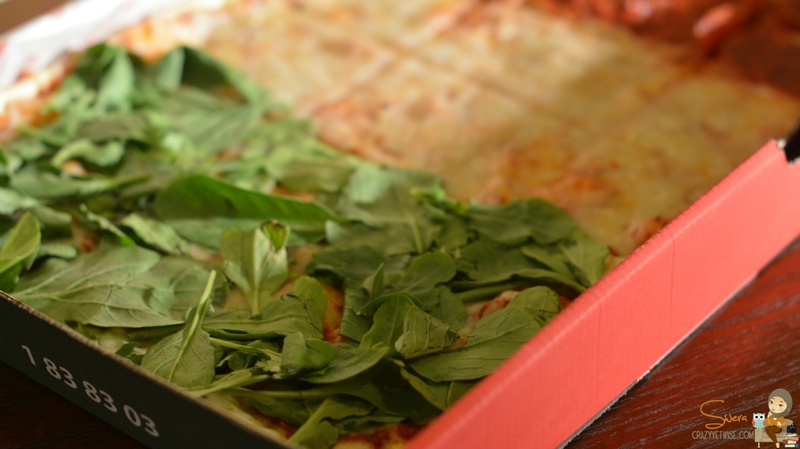 From the taste to the colours.